We haven’t heard too much about the new Mortal Kombat since it made a bloody splash at E3, but that isn’t all that surprising given that the game isn’t due out until sometime next year. The next game will be a reboot of sorts for the franchise, but not entirely. The game will take place during the events of the first three games, after a contemporary Raiden travels back in time to change the course of events to prevent his death, and the destruction of Earth. 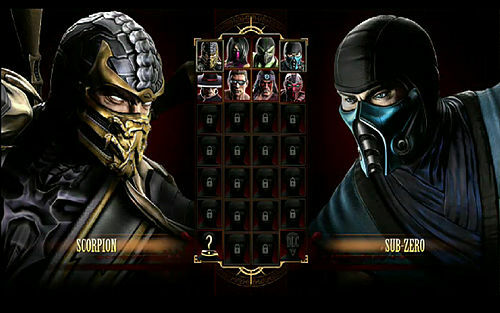 The new Mortal Kombat will return the game to its bloody 2D roots, with a big emphasis on gore and fatalities. The game will feature 26 or so of the favorite characters from the first three games, plus a few extras. So far only 10 or so characters have been revealed, but more should be announced soon. Developer NetherRealm Studios (Formerly known as Midway) and Warner Bros., aren’t about to let a little thing like time stand in the way of promoting their new Mortal Kombat, so enjoy the trailer below called “Shadows,” then patiently sit back and wait for at least six months until the game is released on PS3 and Xbox 360.